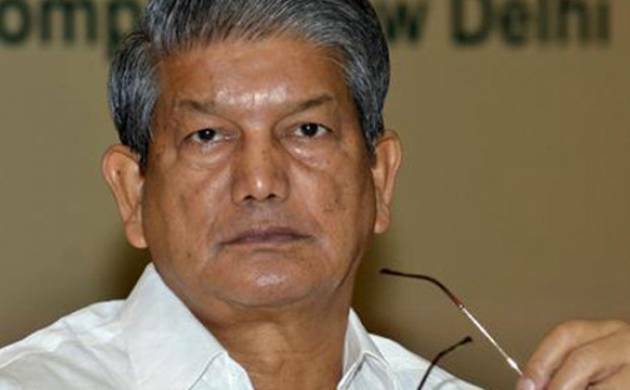 The Uttarakhand High Court today ordered a floor test in the Assembly on March 31, giving a new turn to the political events in the state where President’s Rule was imposed on Sunday. The Uttarakhand High Court today ordered a floor test in the Assembly on March 31, giving a new turn to the political events in the state where President’s Rule was imposed on Sunday. All MLAs, including the nine ruling Congress rebels, can participate in the trial of strength but the votes of the disqualified legislators will be kept separate. They will be taken into account subject to final outcome of the writ filed petition by Chief Minister Harish Rawat challenging the imposition of President’s Rule, senior Supreme Court lawyer and Congress leader Abhishek Manu Singhvi told reporters after the second day of the hearing here.